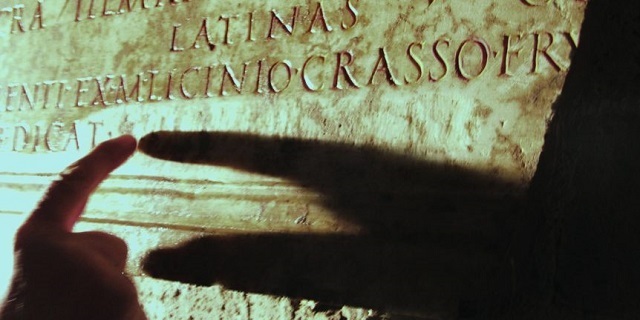 Home » News » What is the Future of Digital Epigraphy? The annual meeting of IDEA – International Digital Epigraphy Association – will be held on January 21st, 2019 in Rome, at the Aula Teleconferenze in the Vetrerie Sciarra – Università “La Sapienza”. The participation fee is 100 € (75 € for AIEGL members) and will include the annual IDEA membership fee. Those who will not be able to be present can participate to the event via Skype (in this case, please write to giulia.sarullo@gmail.com).